GABA, or Gamma-Amino Butyric Acid, is a natural calming and anti-epileptic agent made in the brain that is manufactured from glutamine and glucose. 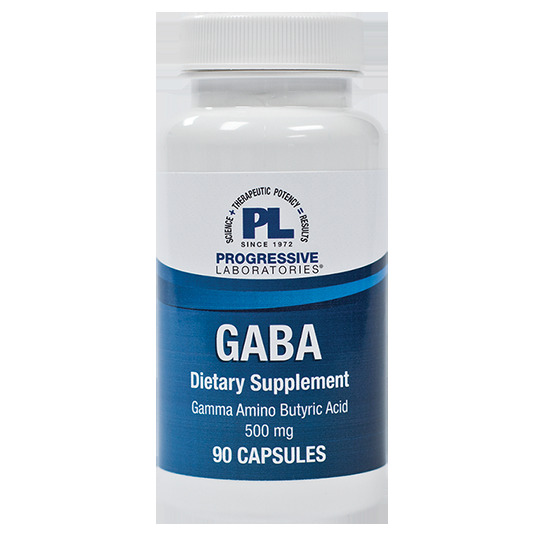 GABA is the primary inhibitory neurotransmitter in the central nervous system and participates in cell-tocell communication. Healthy GABA levels have been associated with positive mood. A recent study indicates that GABA also enhances alpha wave production in the brain to promote relaxation and moderate occasional stress. In the same study, it supported healthy IgA levels, suggesting that it may support immune health during occasional stress. 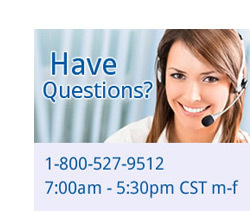 If pregnant or lactating please consult a physician.